Valentino Rossi was born on February, 16th, 1979 in Italy (Urbino).After leaving the family home in Tavullia, he moved to Milan, before taking up residency in London, but then returned to his motherland Italy again. 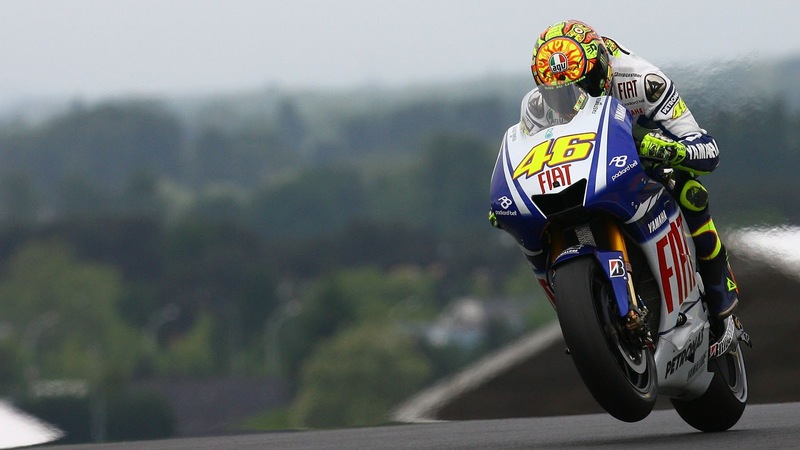 VR is an Italian professional motorcycle racer & multiple Moto-GP World Champion. He is considered to be one of the most successful motorcycle racers of all time, with nine Grand Prix World Championships to his name – seven of which are in the premier class!!. Rossi is one of the highest earning sports personalities in the world, having earned an estimated $35 million in past years. 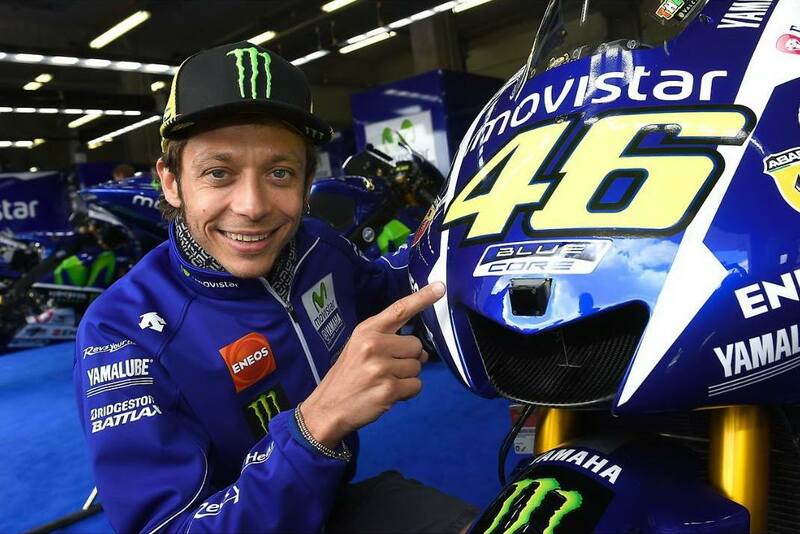 He joins Movistar Yamaha MotoGP, with the number 46. Valentino Rossi’s career began by seeing to his father Graziano Rossi. Graziano Rossi was the famous racer, whose best result was the third place in 1979. He earned 3 victories in 1979 aboard a motorcycle Morbidelli. In 1990 Graziano had an accident and it became the end of his career in motorcycle racing. When Valentino was 10 year old, he raced in regional karting & won the championship in 1990 . At the age of 11 he started to ride a minimotoand before the end of 1991 had won numerous regional races. In 1994, Aprilia by way of Peppino Sandroni, used Rossi to improve its RS125R and in turn allowed him to learn how to handle the fast new pace of 125 cc racing. 1995 he race in the European championships as official racer of Aprilia and finishes a season in third position. In the same year he keeps the crown of the Italian Championship 125cc. 1997: Valentino becomes the second youngest World Champion 125cc, races on Aprilia for Nastro Azzurro team,winning 11 of the 15 races. The final position of Championship: 1st – 275 points after 14 races from 16. The final position: 1st – 355 points. The final position: 1st – 357 points. Rossi’s another reason for choosing Yamaha over Ducati, because of the mindset at Ducati Corse was a little similar to the Honda. Ultimately, Rossi signed a two-year contract with rivals Yamaha, a price no other manufacturer, even Honda, was willing to pay. The final position: 1st – end of the season with 304 points. Final position: 1st – finished with a total of 367 points. A final position: 2nd – finished with a total of 247 points. 2008: Rossi changed to Bridgestone tyres.Rossi wins his 6th title in the ultimate class and 8 in all the classes, finishes the championship with 373 points in draw.His win at Motegi was his first MotoGP victory at the track, and became the first Yamaha rider to win at the Honda-owned circuit. 2009: Rossi wins his 7th title in the ultimate class and 9 in all the classes, finishes the championship with 306 points in draw.Rossi also won a close race in Germany, winning by 0.099 seconds. On 15 August 2010, after the Brno race, Rossi confirmed he would ride for Ducati Corse, signing a two-year deal starting in 2011. 2012:ultimately finished sixth in the final championship with 163 points. On 10 August, it was confirmed that Rossi would leave the factory Ducati team at the end of the 2012 season,Later he joined the Yamaha factory team. 2016: Rossi began the 2016 season with fourth place in Qatar.Rossi returned to the podium with second place behind Marc Márquez. 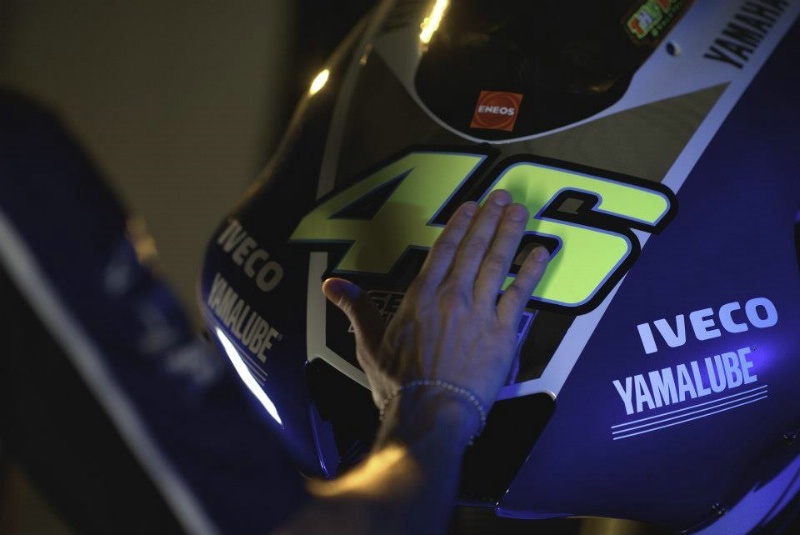 “The Doctor” has become the nickname of choice for Rossi. 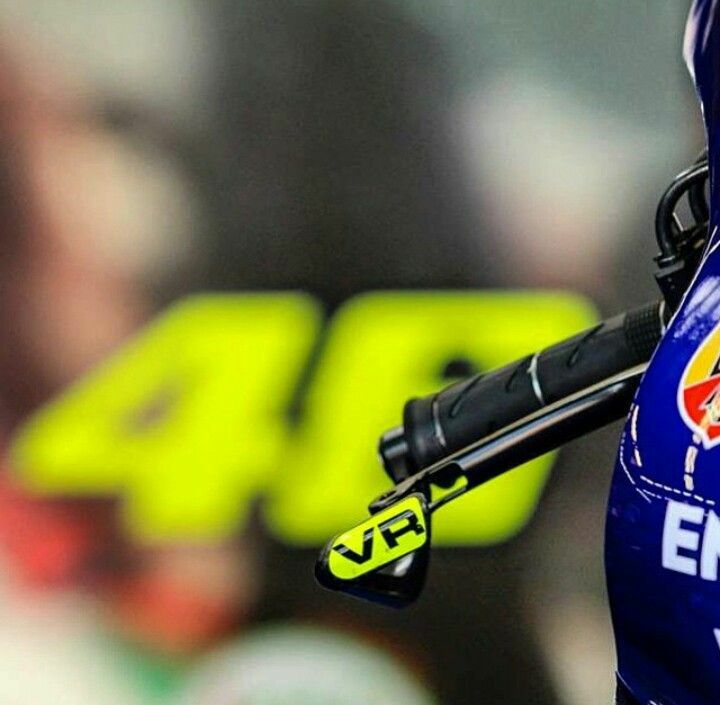 Rossi is the owner of the Sky Racing Team by VR46, which debuted in the Moto3 category of Grand Prix motorcycle racing in 2014 with riders Romano Fenati and Francesco Bagnaia. In 2015, Andrea Migno replaced Bagnaia.